Book clubs are a great way to socialise together and discuss different perspectives and ideas broadening our outlook. Many of us have been involved in or heard of successful book clubs in our areas – but… have you considered being involved in one that focuses on subjects common to your professional peers. 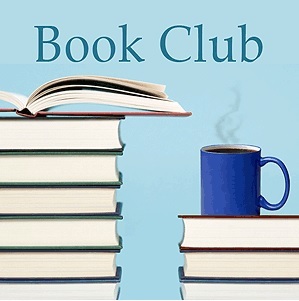 Why a Professional Book Club? It can aid professional development. It is an opportunity to build a professional network which is a learning community. It provides an environment where a sharing can take place, with others opinions and experiences being heard and new perspectives gained. It is a great way to enhance and enrich our own ‘day to day’ practice and professional skills.